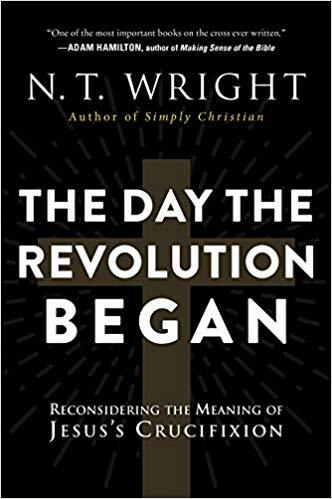 This Saturday, April 13th the Men's Breakfast group will meet to continue our discussion of The Day the Revolution Began by N.T. Wright. Download a study guide HERE if you would like. This week we will meet in the Jubilee Classroom as the Fellowship Hall will be setup for Holy Week lunches. Bring your breakfast and bring a friend! 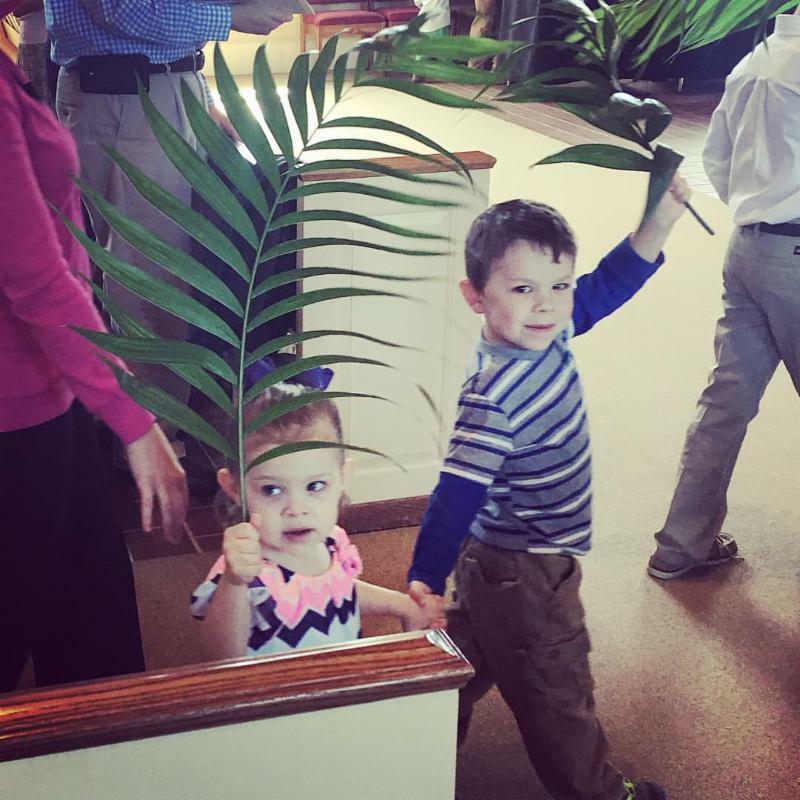 a joyful noise and wave our palms to honor Jesus. The stated meeting of the Session will be held in the fellowship hall this Sunday immediately following worship. Session members are encouraged to submit ministry team reports to Clerk of Session John McCarthy in advance of the meeting. For many years we have joined with other churches in Covington for Holy Week worship services. The services will be at noon Monday through Friday, April 15-19, with lunch following at 12:30 pm each day. First Presbyterian is the host church this year. We hope you will make this a priority, if you can, during this season of preparation. HOLY WEEK PARKING: With and influx of visitors and preschool carpool next week, we expect to have some challenges with parking. If you are able, please park in the dance studio lot across Washington Street on the back side of the church. Thank you for your help with this! 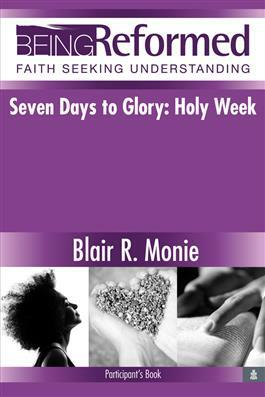 On Thursday night during Holy Week, April 18, we will celebrate Jesus’ Last Supper with his disciples. We will partake of communion around tables in the Martin Fellowship Hall at 6:00 pm. 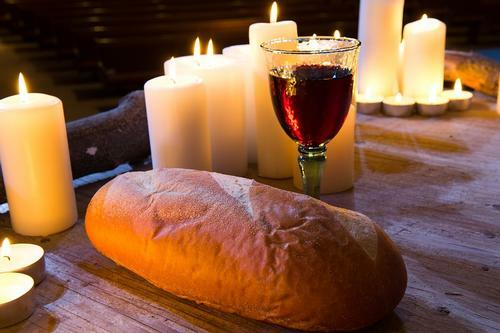 It is a brief service of Scripture, prayer, music and communion. This gift was made possible by memorial donations given in memory of these faithful Presbyterian Women. 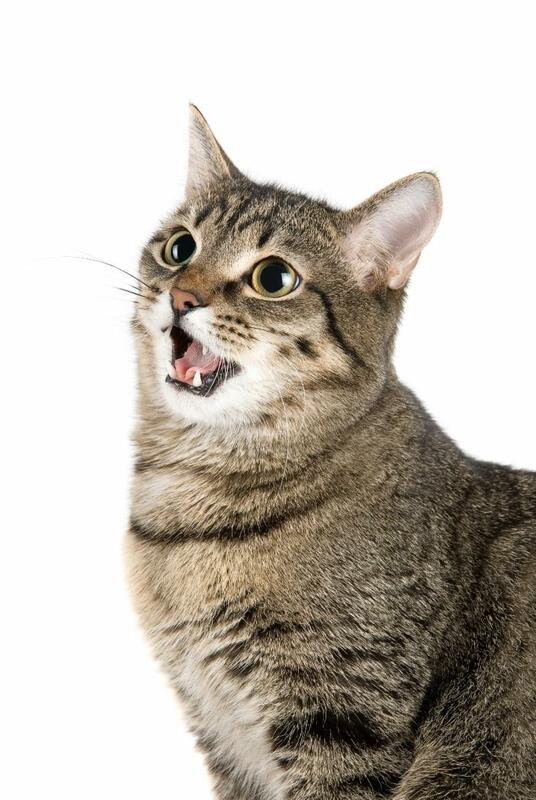 You should have received an e-mail regarding the Church Assessment Tool (aka "CAT"). Please be sure everyone 16 and older living in your home has an opportunity to complete the survey. If you would prefer to take the assessment using a paper copy, please stop by the church office, and we will provide one for you along with a self-addressed, stamped envelope. If you have questions, please contact Cy Wolverton by email at jcwolv3423463@bellsouth.net or by phone at 678.300.8720. 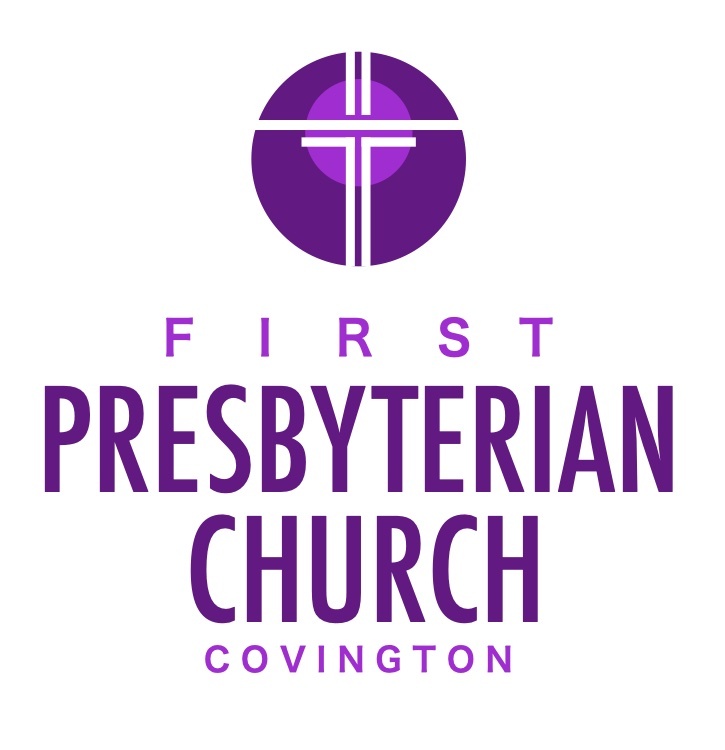 Thank you for helping to build the future of First Presbyterian Church in Covington! We celebrate with Jean Carol Mundy on the birth of her 19th great-grandchild. Bennet Cox, son of Rachel & Matt Cox, was born on Sunday, April 7th in Charlotte, NC.